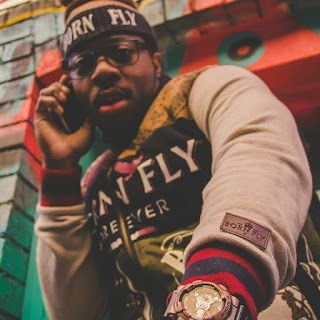 Wrap-Up Magazine: #NewVideo J-Good - "My Time"
#NewVideo J-Good - "My Time"
Toronto, Ontario rapper J-Good releases a new visual video titled "My Time." J-Good wants to let the world know he is tired of being slept on. This video also features Brizz and produced by Anno Domini.